Whether you are sending cultivation mailings, an appeal letter or sponsorship request packages, Bellia can help you make sure your non-profit mailing is successful. The non-profit marketplace is becoming more competitive and keeping in touch with your donors is necessary to maintain and develop key relationships to foster and grow your non-profit. Sending direct mailings can be an intimidating project, but with our team of design, marketing and print specialists Bellia can help smooth the process from concept to delivery so you can focus on running your non-profit business. It is important to stay connected with your current list of donors regardless of your list size. 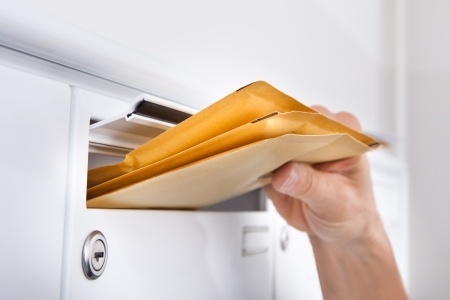 Bellia can help you design, print and mail various types of direct mail including newsletters, holiday and thank you cards, as well as solicitations like sponsorship request packages. Our team includes skilled individuals who understand the marketing and mailing process necessary to ensure your efforts are successful. Prospecting through mailing takes experience, attention to detail and a team who understands your target audience, where to find them and how to reach them. Bellia has the experience and strong relationships with list providers who can help you find the pool of prospects that will be unique to your needs. We will walk you through every stage of the mailing process to ensure that you feel confident that your fundraising efforts will be effective. Providing us with a list? We’ll make sure it is double checked for accuracy! We want your mailing to be successful. To ensure that you have the highest quality list we’ll use NCOA (National Change of Address) to update the list with the newest move information. First of all, there is a requirement by U.S. Postal service that for a mailing to be sent out at the automated postal rates it must be updated with the newest move information. The second reason is that there is a 20% chance that someone in a household will move, every year. So using NCOA is a very inexpensive way to keep your list clean and have a higher mailing deliver-ability. 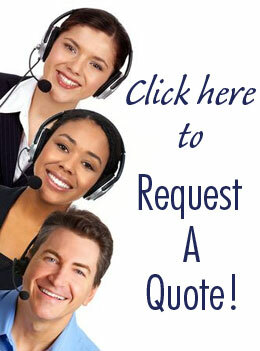 Request a quote or call us today for more information!